Are you searching for a local roofing contractor that specializes in Clifton roof repairs? As your home’s first line of defense, your roof can take a serious beating! Bad storms can do serious damage and years of weather can leave your roof worn out and in need of repair. When dealing with a damaged roof, you need a Clifton NJ roofing contractor that provides outstanding work at outstanding prices. Your roof is one of the most important investments you can make as a home owner, so quality work is vital to maintain the condition and equity of your house. There are many local roofing contractors in the Clifton NJ area and it can be difficult to discern whether a company is the real deal, or only looking for a quick buck. Keep the following advice in mind while seeking the perfect Clifton roofing repair contractor. Although this may seem like a no-brainer, it is very important to be sure that the contractor in question has all the required state licensing. The state of New Jersey requires that all businesses providing roof contracting services are required to obtain a Roofing Contractor License. Before you sign a contract and hire a company to repair your roof, verify all the company information by checking with the licensing agency in Passaic County. Additionally, check to see if the contractor in question has any violations or complaints on their record before you hire them. Make sure any complaints have been satisfactorily resolved. Whether the repair work required is very complex, or as simple as removing moss and algee from your roof, you don’t want to chance it with a contractor without the right paperwork! There are 2 types of insurance that roofing contractors are required to have in the state of NJ. The first type is worker’s compensation insurance and the second is liability insurance. It is in your best interest to make sure that your roofing contractor has both types of insurance. Worker’s compensation insurance protects employees of the roofing company while they are out on the job. If an employee is injured while working, the insurance covers their medical bills. Unfortunately, there are many so called “contractors” who do not bother purchasing this required worker’s compensation insurance because it can be a little pricey. Instead of following the law, they just take their chances hoping that everything will be ok. The reality of the situation is that if the contractor you hire doesn’t have worker’s compensation insurance, you may end up being legally responsible for any accrued medical for any incidents that occur on your property. Liability insurance will cover any damage that occurs to your property during the roofing project. Accidents do happen, and if something happens to your home during the roof repair project, you do not want to be left paying for it. Even if a contractor says that they have liability insurance, you should still ask to view the insurance certificate to make sure that it is up to date. A sign of a great Clifton Roofing Repair Contractor is an outstanding track record. Research each contractor you consider and make sure that they have an established history of doing satisfactory roof repair work in the Clifton NJ area. Always avoid hiring a contractor that has only been around for a short period of time because it is not possible to determine the quality of work provided by them based of past customers. Because the roof is your home’s front line of defense, you want to make sure you invest in a contractor who can deliver the highest quality work available. 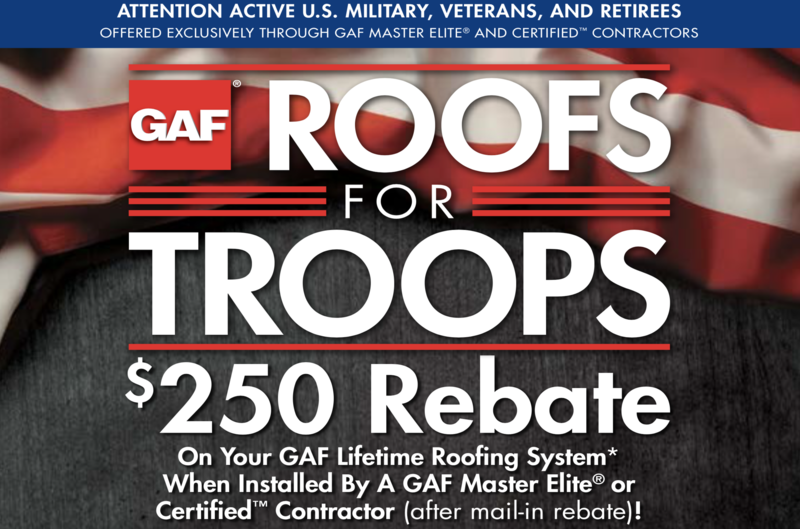 Are you completely satisfied with the work that was done on your roof? Did they remain in the budget during the roofing project? Were the workers punctual when they came to work each day? Was the contractor easy to work with? Were there any noticeable problems or causes for concern that arose during the project? Additionally, you should ask all the references to email you images of the completed work so you can visually assess the quality and style of the work that was performed. Don’t hire a contractor unless you find them easy to communicate with. You should know after the first consultation whether the roofer is going to be easy to communicate with in the future. Make sure they have a good idea of what you want done and are ready and willing to answer any questions you may have. Also make sure that they clearly communicate the information you need to make an informed decision about your roof repair work. You can tell that a person is passionate about what they do when they are enthusiastic when talking about their work. You want a contractor who shows enthusiasm and passion about roofing. During the Clifton roof repair consultation, pay attention to how they speak about work they have done in the past. Do they sound enthusiastic about picking out roofing materials and doing roof replacement work? If they don’t seem enthusiastic about roofing materials and roof repair work, it may be a good idea to look elsewhere. Passion powers great work. A solid and well thought out work plan is one of the most important things a roofing contractor can provide you with. After the consultation ask for a work plan. A good work plan should list all the products that will be used, the planned time line for the project, and all other miscellaneous details about your roof repair project. Deegan Roofing, Has been providing Clifton roof repairs, Clifton roof installation and other roofing services to our valued customers since 1989. We are one of the largest roofing contractors in NJ, and we are a family owned and operated business. We always place needs of each customer before all else, and only provide the highest quality work. We’ve served countless homeowners in the last few decades, and we are always happy to work with both new and existing customers. Not only do we offer Clifton roof repairs, but we also serve Fanwood, Clark, Westfield, Edison, Warren, Cranford, Clifton, Nutley, Wayne, Paramus, Belleville and more. Contact us today!